Group Managing Director, Access Bank Plc, Herbert Wigwe, has re-emphasized the Bank’s commitment to improving financial practices in Nigeria and Africa, by leveraging massively on technology. He stated this during a strategic meeting with the Chief Executive Officer of Microsoft, Satya Nadella, in Seattle, United states of American. 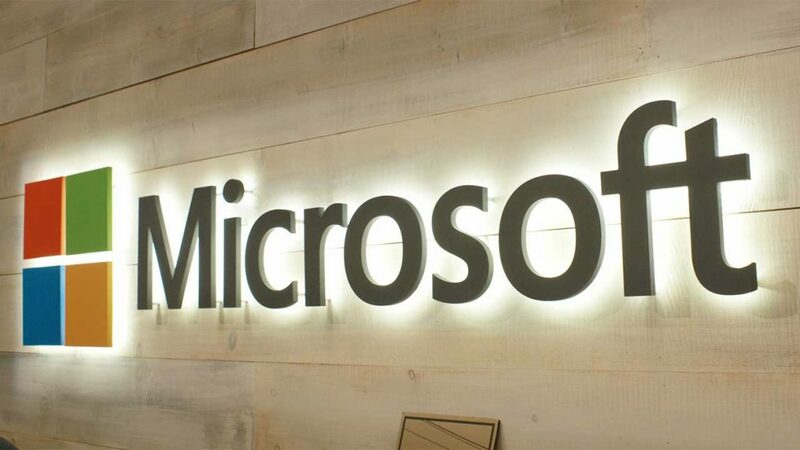 Besides, the bank recently announced its five-year strategic plan focusing on enhancing Africa’s position in the global community, and descried the high-level meeting with Nadella as a step in the right direction to achieving this goal. Wigwe said: “Africa is currently experiencing a massive growth in wider access to and adoption of technology, especially in improving businesses processes and lifestyle as well as optimum use of resources. He noted that only two entities are capable of being the Alibaba of Nigeria, a massive retail operation or a large financial institution. “We need partners like you, who have deep ambition for exceptional customer service. We will be delighted to form a deeper relationship with Access Bank, to drive innovation, and by extension exceptional customer experience in the African financial services space,” he added. Access Bank through this partnership with Microsoft has already begun its five-year mission to enhancing the perception of Africa by drawing the attention of global community to the indigenous products of Africans – their rich history, people, culture, art, and lifestyle, while providing channels where businesses can fully participate in commercial activities globally.